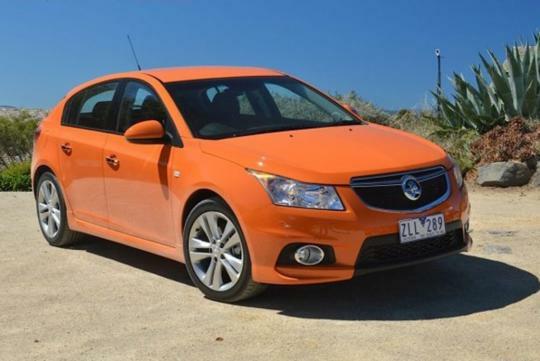 The Chevrolet Cruze, which is called the Holden Cruze in Australia, gets a new 1.6-litre turbocharged Ecotec engine 'down under' for MY 2014. The models which are equipped with the new power plant are the higher end SRi and SRi-V sports variants. The engine replaces the existing 1.4-litre turbocharged Ecotec. Although General Motors has introduced a new 1.6-litres SIDI (spark ignition direct injection) Ecotec engine, the new motor in the Cruze actually belongs to the existing range that also powers the Opel Astra 1.6 Turbo. 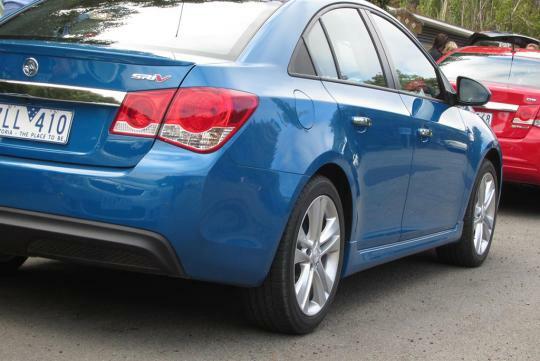 The 1.6-litre force-fed Cruze pumps out 179bhp and 230Nm of torque. Buyers have a choice of a six-speed manual or six-speed automatic transmission. It would be great if the turbocharged Cruze is offered here as the 1.6-litre naturally aspirated engine struggles to move the car according to some reviews. Like Singapore, cars in Australia are right hand driven. This could be the final enhancement to the existing Cruze as the prototype of the 2015 MY has already been spotted while undergoing testing. If only they were made in Thailand for AU as well, things would be much more simple.